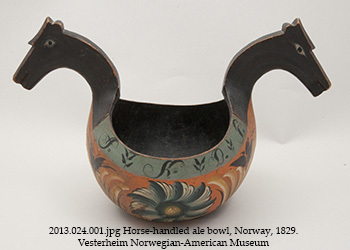 Created by the Museum of Danish America and presented by Aalborg and Linie Aquavits, “Skål! Scandinavian Spirits” explores the history and traditions of drinking culture in Sweden, Norway, and Denmark, and how those traditions came to the U.S. Also discover the stories of Scandinavian immigrants who made Weld County their home. Open February 2 through July 20, 2019. Learn more at GreeleyMuseums.com.